GES is a PBIS Gold school and a 2017-18 Maryland Center for Character Education School of the year. 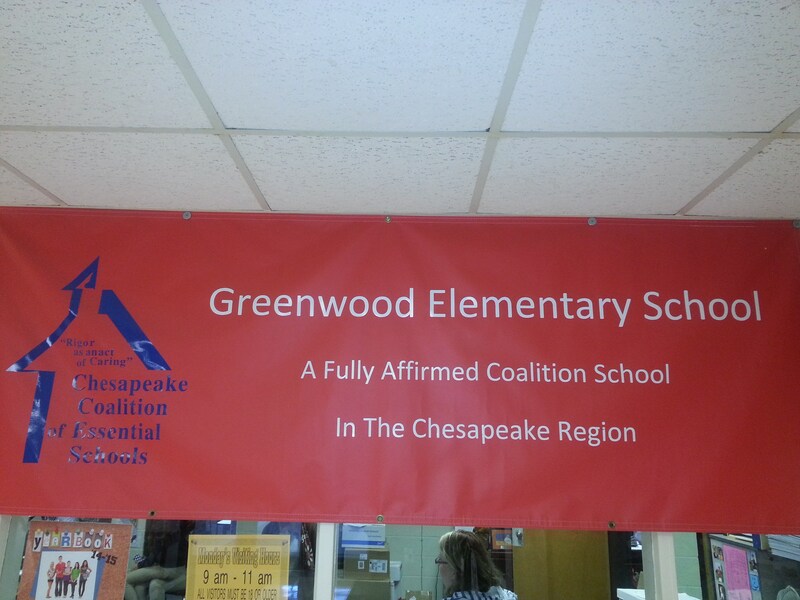 Greenwood Elementary is proud to be a fully affirmed Coalition School! Now that GES is in our second year as a 2nd-5th grade school, we are shifting our focus to UDL (Universal Design for Learning) teaching and learning strategies to help our students be successful. In addition, our school is one of 3 schools in Somerset County to utilize alternative practices to help with self-care and awareness through our C.O.R.E. (Calm Oneself and Regulate Emotions) program with our students and staff by partnering with the Holistic Life Foundation. Our school continues to expand our community partnerships, which provide a magnitude of resources for our students and the school, in addition to finding ways for our school community to give back to the community. Some of the organizations we raise funds for throughout the school year include: United Way of the lower Eastern Shore, H.O.P.E. food kitchen, Seton Center, American Heart Association, MD Food Bank, Ronald McDonald house, Pennies for Patients, among several others. We feel as though its important to instill a culture of giving amongst our students by providing them with multiple opportunities to serve others in our community.